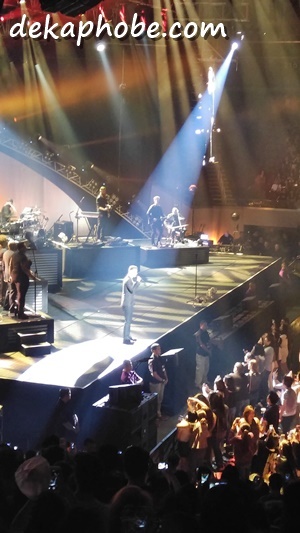 [i am a dekaphobic]: Sam Smith In the Lonely Hour Tour: Live in Manila 2015! 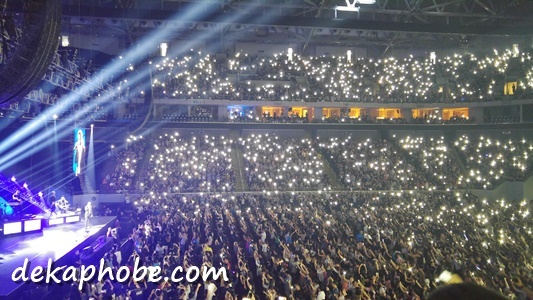 Sam Smith In the Lonely Hour Tour: Live in Manila 2015! It's been two years since I last watched a concert and I was too happy to be back to concert-watching (and fangirling) again, this time with Sam Smith. Sam Smith's "In The Lonely Hour" Tour in Manila was supposed to be last May, but was postponed to November due to medical reasons. The magic happened last November 21 at the SM Mall of Asia Arena. This was my second concert at the same venue, but this time, I purchased the Lower Box Ticket (Php 4730), a lot better than my Paramore concert seat. I love the whole album, "In The Lonely Hour" and his songs before the album. 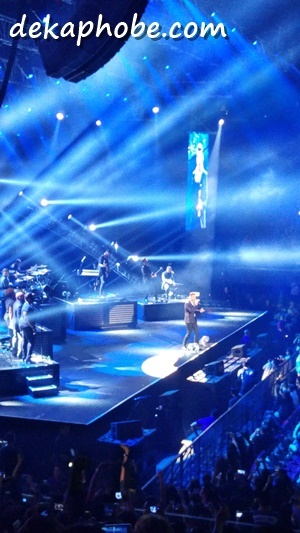 Sam Smith started the show with a not-so popular song, "Life Support" and continued with "Together". He sang his more popular songs in the middle of the show, alternating with his livelier songs, like "Restart" and "La La La". I love that he talks to the audience and gives a background on how he wrote the songs in the album. I could see that he was sincerely amazed that the audience know all words in his songs. He ended his 16-song show with his most popular show, "Stay With Me".